Thirty years after everything happened—and 31 years since he had first set foot in Southeast Asia—my father, a soldier of the Fourth Infantry Division, wrote me a letter. 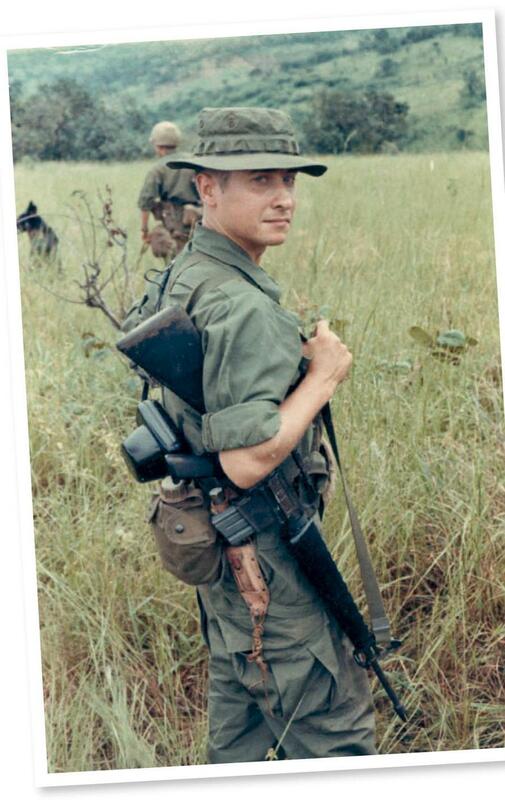 It was 1999, and the note came with a set of recently rediscovered photographs he and his friends had taken with an old 35-mm Minolta in the Central Highlands of Vietnam. There were images of impossibly young men, their helmets heavy on their heads, carrying M-16s, smoking cigarettes and trying to look happy—itself a form of bravery. There were pictures of the lush landscape and of villagers going about their business, drawing water and sitting, watching, some blankly, all warily. The writer justifies continued service in the Trump administration by citing relatively trivial policy wins. Daniel Ellsberg, this is not.